Ukraine is the biggest country geographically in Eastern Europe. The current population of Ukraine is approximately 45 million people. Ukraine gained its independence in 1991 from Russia, therefore it’s a young developing country that is in the process of political, economic and social transformations. 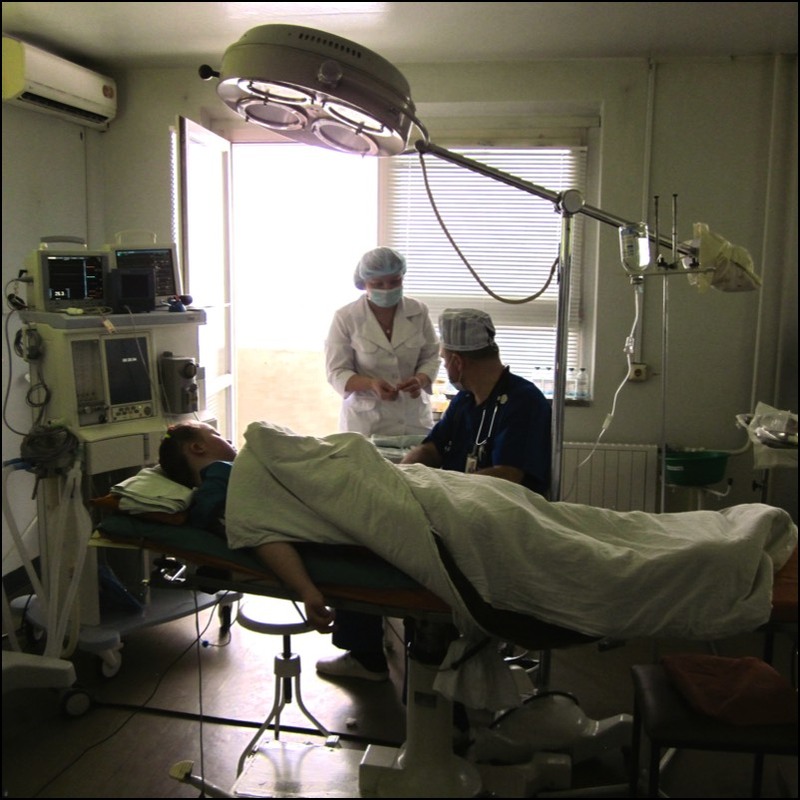 The health care system in Ukraine is considered to be social and provided free of charge according to the country’s Constitution. However, in real life, there is an opposite story. Patients need to pay for their medicines in most of the hospitals. Furthermore, "pocket payments" to doctors are also frequently practiced. At the same time the level of medical services is not always the best. Patients often complain about poor treatment by medical staff. In the field of ENT, trained medical professionals provide services, the majority of whom are women. 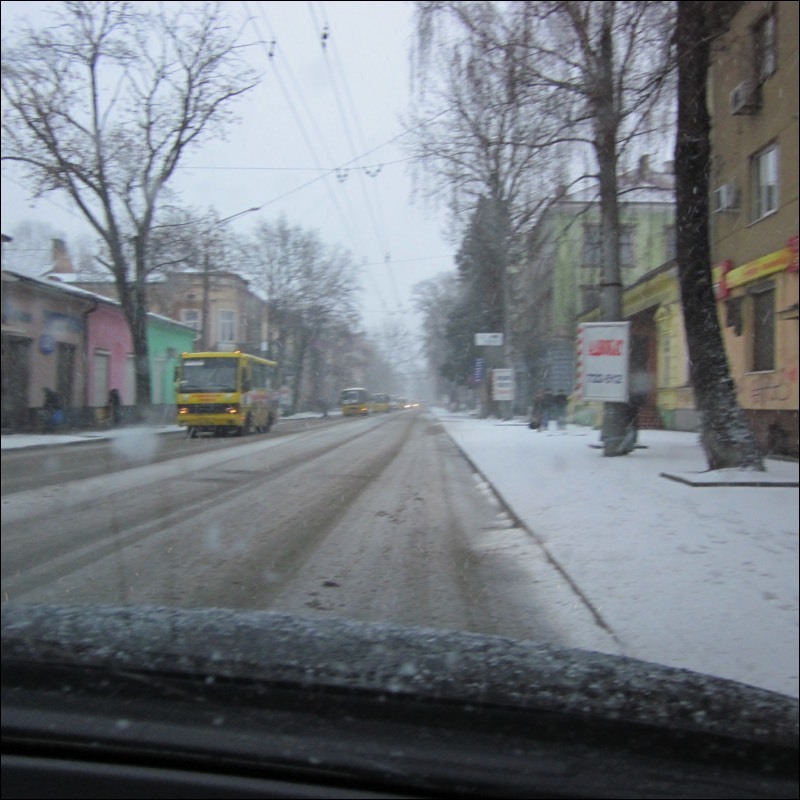 For a country of 45 million people, there are less than 5 surgeons who perform ear surgery, and the majority are located in the capital city of Kyiv. Most of the citizens of Ukraine are deprived of access to high-level otology services due to costs and geographical constraints, along with the lack of an adequate number of trained ear surgeons. 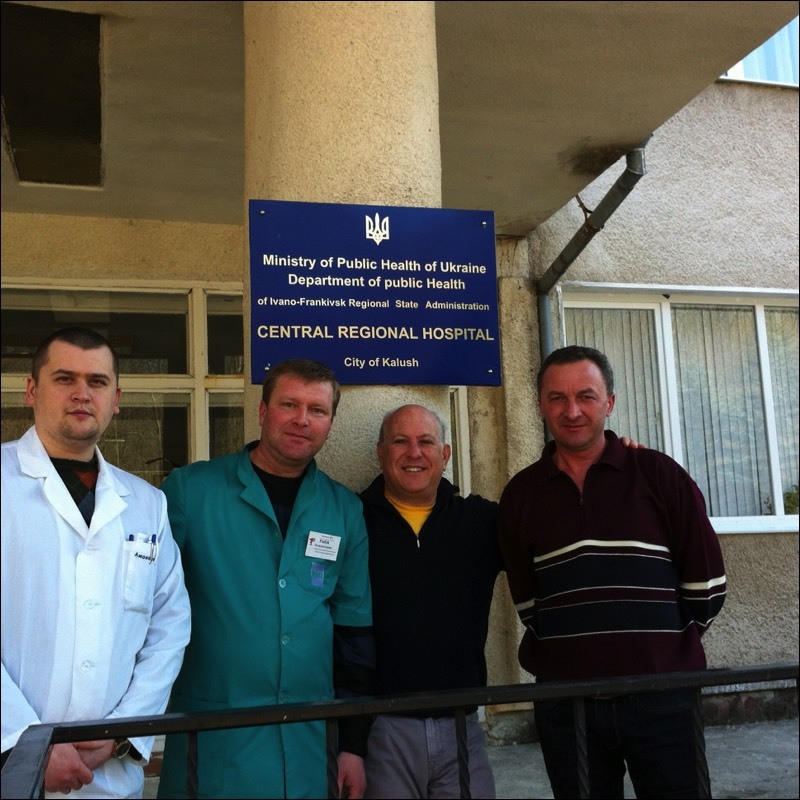 Global ENT Outreach’s first mission to Ukraine was in March 2012, when GEO went there to perform surgeries, give lectures and provide tutoring to local ENT doctors. The second GEO mission was organized February 2013 during which time GEO educated medical staff and provided medical care for patients. 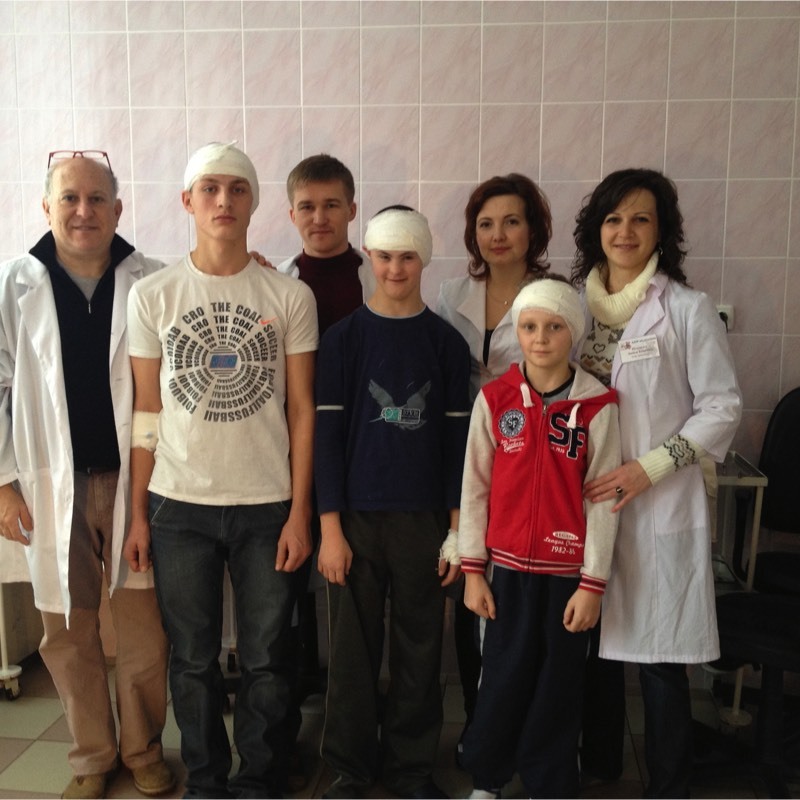 As a result of cooperation between GEO and local partner in Ukraine, Dr. Roman Fishchuk, director of Ukrainian Foundation of Otology and the Training and Practice Hearing Center, education is advancing and care becoming more accessible for the underserved in the western part of the Ukraine. The center, which was opened in December 2014 at Ivano-Frankivsk National Medical University, provides diagnostic, medical and educational services for patients, their relatives, students and doctors.